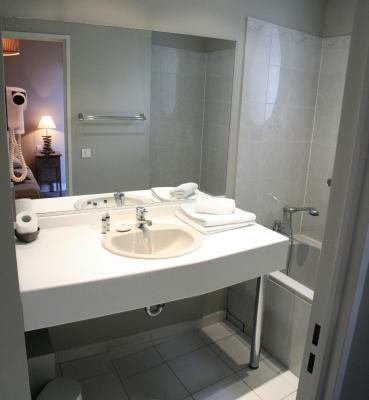 Lock in a great price for Hotel Albert 1er – rated 9 by recent guests! The hotel is great and cozy, the free private parking is a real bonus. I stayed in a superior room on the second floor and the view from the 3 windows was great, the bathroom was huge! 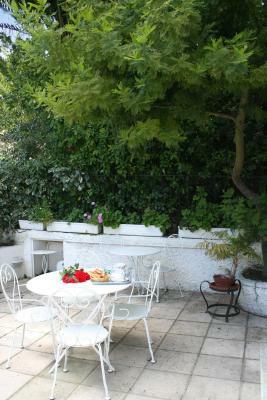 The hosts were an absolutely wonderful couple, very hospitable and friendly. 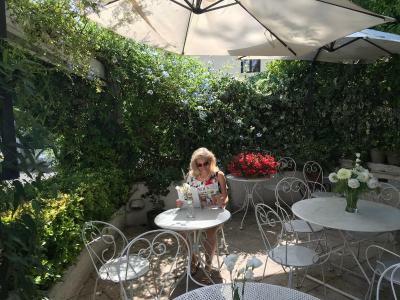 The terrace outside was great for small bites and a glass of wine. 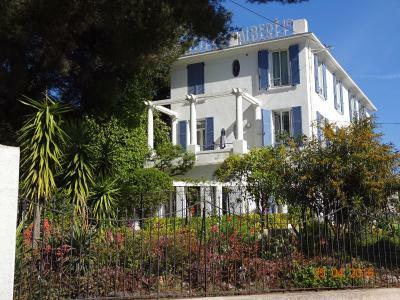 Location was superb with only a 10-minute walk down to the shopping/old town of Cannes. 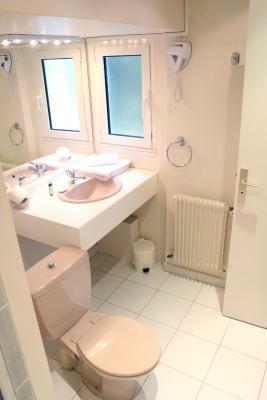 Hotel Albert is a lovely, intimate family run hotel. Evelyne was fantastic! She made us feel so welcome and gave us great advice about the city, restaurants and activities. The location is great, close enough to everything, and it was very nice having parking! The breakfast was good too. All in all, one of the best hotels we've stayed in! We will definitely be back if we are ever in Cannes again! The guests. Evelyn and her husband really made is feel like home. And spoiled and pampered. Arrived quite late, around 8 PM. Parking is very limited and was really impressed to find a parking place was reserved for me (a cone with my name was keeping the last available parking slot for me). Really liked that. Thank you! Breakfast was good. Hotel is very chic and clean. A market is quite near. 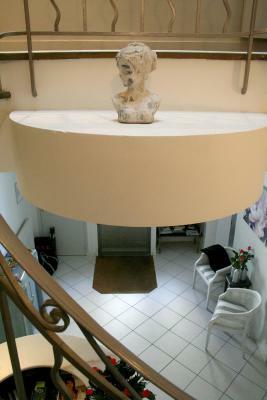 Location is very close to the city center. We extended the stay by one more night and Evelyn was able to accomodate our new request without issues or without asking us to changr the room. We asked to serve dinner in the garden that we would prepare ourselves and we were immediately helped with plates, bowls and all the required dishes. And the hospitaly of the hosts was really overwhelming. Thank you! Cannot thank you enough for everything! Really made us feel welcome and we will gladly come back to your hotel next time we will visit Cannes. Was able to check in early, nice downstairs/outdoor patio area, staff was accommodating-thank you! The owner was fantastic, very friendly and helpful and couldn’t do enough for us. Great location, clean room and bed was very comfortable! 5 minutes to the centre. Warm room. Parking private. 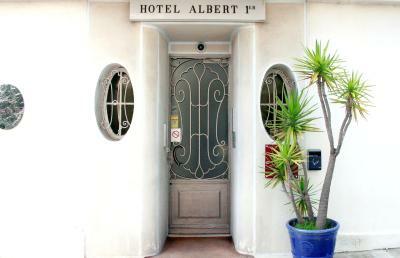 Hotel Albert 1er is located a 10-minute walk from the Palais des Festivals et des Congrès and the Croisette Beach. 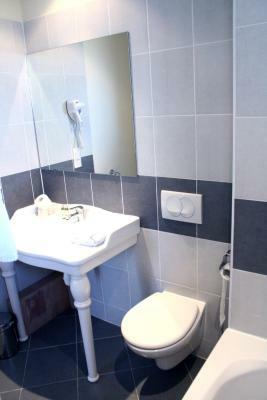 It offers air-conditioned rooms, a terrace and free Wi-Fi. 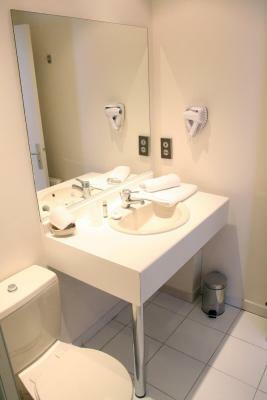 Rooms at the Albert 1er are equipped with a telephone, satellite TV and a private bathroom with bathtub or shower. 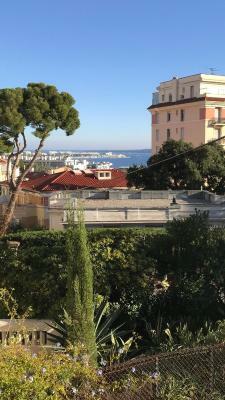 Most of the rooms overlook the sea and Lerins Islands or the hills of Cannes. 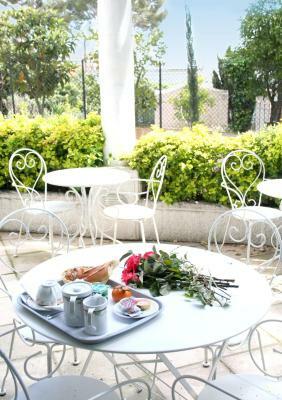 Albert 1er Hotel serves breakfast daily that guests can have on the terrace. There are a number of restaurants nearby. Albert 1er is 2,650 feet from the Cannes Train Station and is accessible from the A8 motorway. Guests have access to free parking. 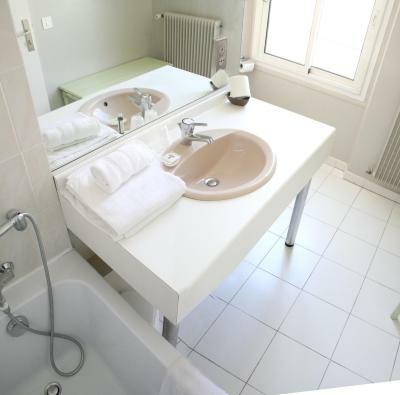 When would you like to stay at Hotel Albert 1er? Rooms are air-conditioned and provide satellite TV. House Rules Hotel Albert 1er takes special requests – add in the next step! Hotel Albert 1er accepts these cards and reserves the right to temporarily hold an amount prior to arrival. Please note that the first night will be charged directly after booking and can be refunded if booking is canceled according the property policies. The shower was only a handheld one. Would’ve been nice to have it attached to the wall, but this is only a very minor point. A good value is the inside parking. Nice location. Staff is really good. No consideration given. I was not happy with their menu for breakfast. Since they knew we are 3 muslim friends staying 3 nights no special arrangements made on breakfast menu to suit Muslims. It was easy to include . It has no elevator, but they helped us with our luggage. The room was fine, with a good bed , a good bathroom and a beautiful sea view. The breakfast was good. The parking space was good, It is a small hotel with a very nice reception desk. The bedroom was a little tight but had a big bathroom, the parking was tight due to the hotel been full. We were hoping for a walk in shower but our room had a bath with overhead showers, the owner did his very best to changes us around which we REALY appreciated. Room could be a little more spacy. 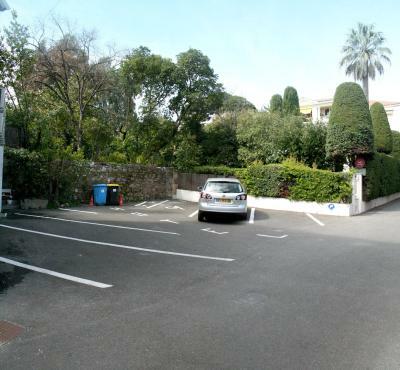 Parking is very tight, as probably everywhere in Cannes. Friendly and kind staff. Clean rooms, air conditioning. Carpets old and stained. Previous guests towel still hanging in the bathroom. Aircon made a racket, making it difficult to sleep. No kettle in the room. Check in was very strange without anyone at the reception. We were speaking to the intercomm and someone we never met asking questions with us outside. Very awkward. Not nice at all. Toilet was not working as it should. There was a window next to the bed so it didn't feel very claustrophobic.